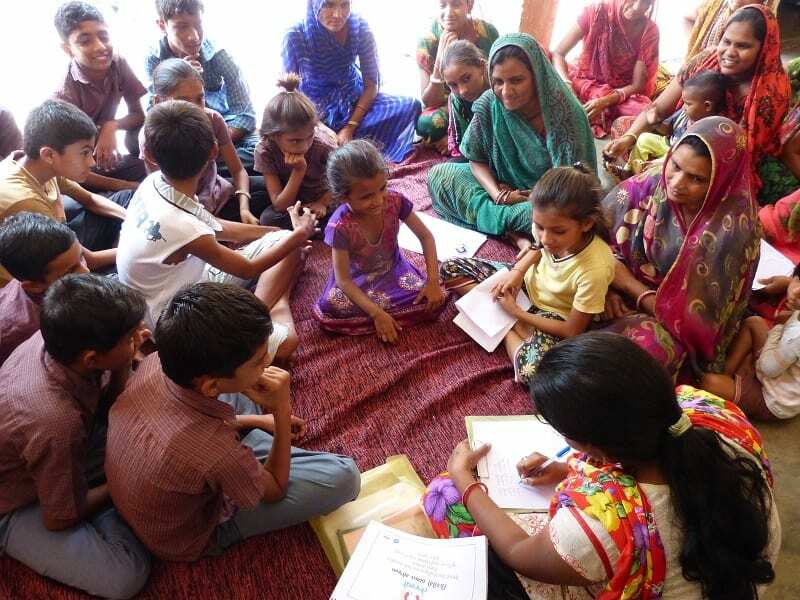 On a hot afternoon in September, Savings Specialist Ryan Newton, Market Research Specialist Anjali Banthia, and I were in a SEWA Bank branch in Ahmedabad, India, conducting a focus group with a few young women who are daughters of SEWA Bank clients’ daughters. Ritu, a 16- year-old girl with her hair pulled into a short ponytail, is a Tejasvi account holder. 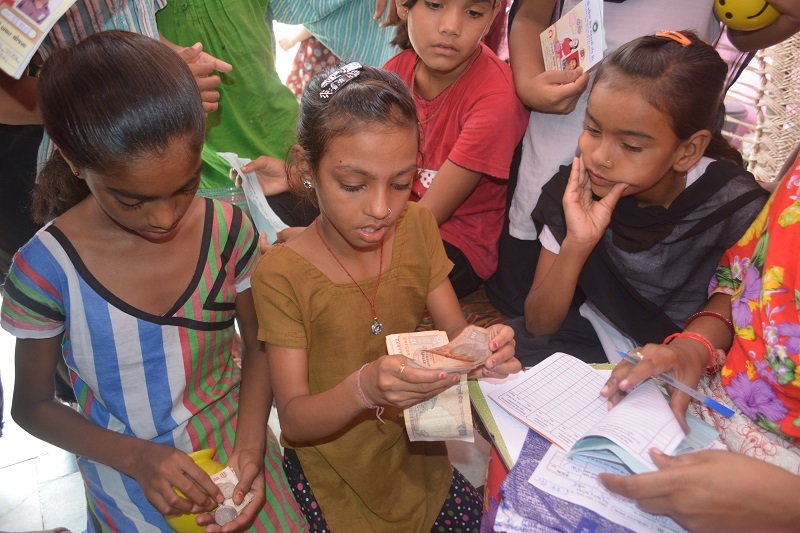 The Tejasvi (“bright like a star” in Gujarati) Savings Program is a youth savings program that Women’s World Banking helped SEWA Bank to launch in March 2014. Our team was there to evaluate the results of a six-month pilot and we were eager to find out whether the insights from our initial research were borne out: that given the opportunity to save at a formal financial institution, youth have the capacity to save and can save a significant amount. The results showed that more accounts were opened than initially projected and youth were able to save more than twice the projected amount. But the numbers also yielded something very interesting. Female youth have an equal capacity to and interest in saving, if not more, than male youth: 55 percent of accounts were opened by girls and girls were saving more on average than boys in both rural and urban areas. This reality in both the developed and developing world highlights how important it is for girls to have the right tools and experience to protect themselves against risks. A savings account with financial education can help a girl to build good savings behavior and prevent wasteful spending. It also offers an opportunity to equip them with budgeting and money management skills. Most importantly, it can serve as an essential tool to help them reach their goals and build a secure future. Financial education is for boys AND girls… and their mothers too! For the young Tejasvi customers, it was the excitement and the physical act of putting money in the little piggy bank that made the experience so unique. 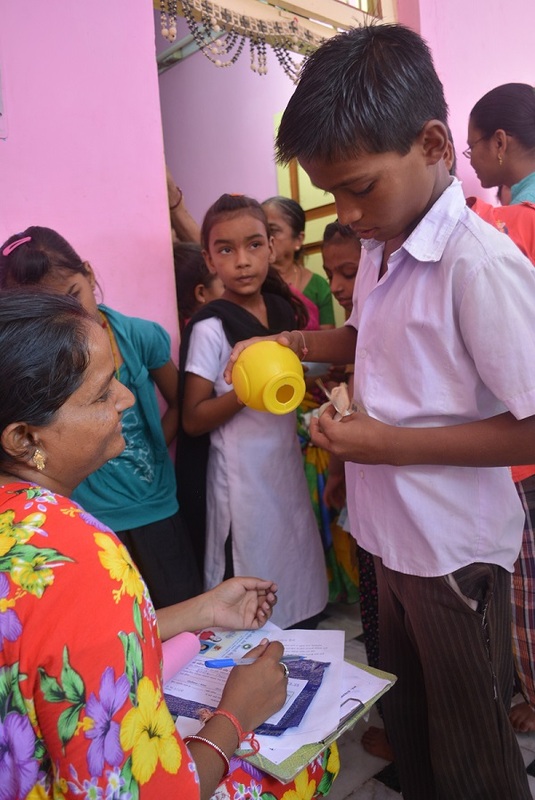 It was the pride of accumulating money and the anticipation of the saathi’s (a SEWA Bank agent) arrival to collect the piggy bank money that set the Tejasvi program apart from other savings methods: in a purse, their pocket, with their mother, and the government scholarship account. While in many parts of the world, this gender gap in access and education is structural and requires more than the efforts of one microfinance institution to change, for Ritu at least, Tejasvi and the financial education embedded in the program is just that tool that she can use to cultivate savings behavior and learn how to deal with money. To help more youth around the world to become knowledgeable about savings and have a safe place to save we are currently working with NMB in Tanzania and Diamond Bank in Nigeria to revamp their youth products. Keep visiting our blog for updates on this work! P.S. Women’s World Banking gives all of its best wishes to Ritu in passing her 10th standard exam!